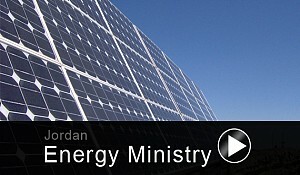 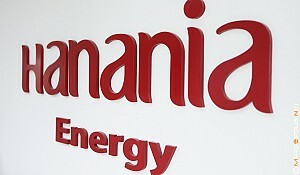 "Hanania Energy is proud to be Jordan’s oldest and most reputable Solar Energy Company. 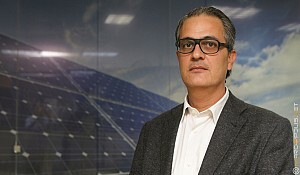 The Company manufactures and markets different types of solar thermal systems, and is also a service provider, designer and installer for solar PV systems," explains Samer Hanania, Deputy General Manager of Hanania Energy. 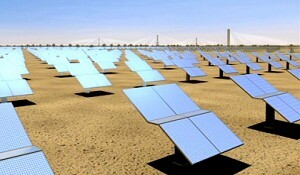 "We have measured our competitiveness rank for 2014 and calculated our market share for SWH's in Jordan; the finding concluded that we served larger sized accounts than all other competitors combined with a 75% of the total market share."